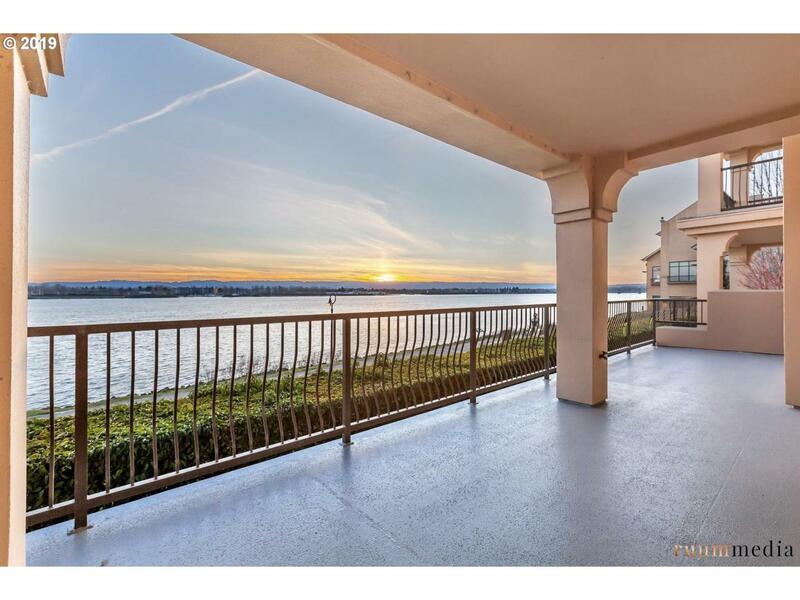 Landmark Waterfront Condo on the Columbia River. Stunning Views of River & City Lights at Night. Walk to Beaches & McMenamins Restaurants. Moments to Groceries & Shops. 13 Min to Portland Airport. Lock & Leave. High Style Luxury Living! His & Her Private Baths & Walk-in Closets. South Facing Windows & Covered Balconies Provide Sun Filled Living Spaces. Riverfront Alfresco Dining! 3 Secure Parking Spaces & 2 Storage Spaces. Listing provided courtesy of Hoag Real Estate.